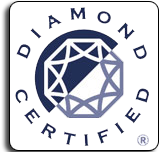 A Palo Alto drain cleaning is not something that you want to go without. If you are experiencing any drainage issues, then it’s time to give our professional plumbers a call. 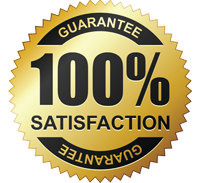 We have been serving the area with top of the line drain cleaning services for years, and we always come highly recommended by our satisfied customers. When it comes to reliable, affordable and professional Palo Alto drain cleaning services, we’re the go-to professionals. 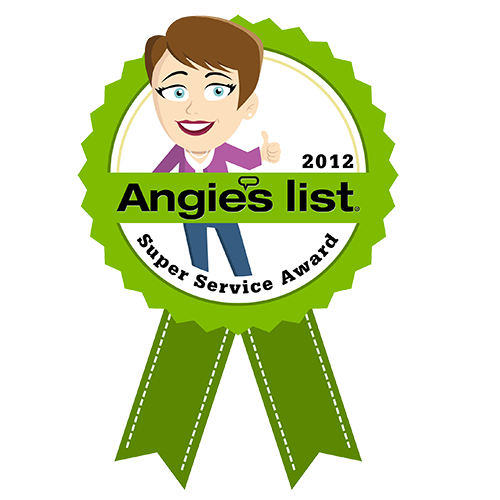 There are several reasons that drain cleaning in Palo Alto is something that needs to be performed on a regular basis. Palo Alto drain cleaners can help you avoid plumbing emergencies. 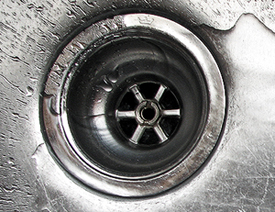 Drain problems have a tendency to occur at the most inopportune times. A plumbing emergency can ruin a holiday or weekend. The good news is that these problems can be prevented with regular drain cleaning. A Palo Alto drain cleaning company will also inspect your drains. You may not notice any signs if there is a crack in your drain. However, this can easily lead to major plumbing issues if it is not corrected. 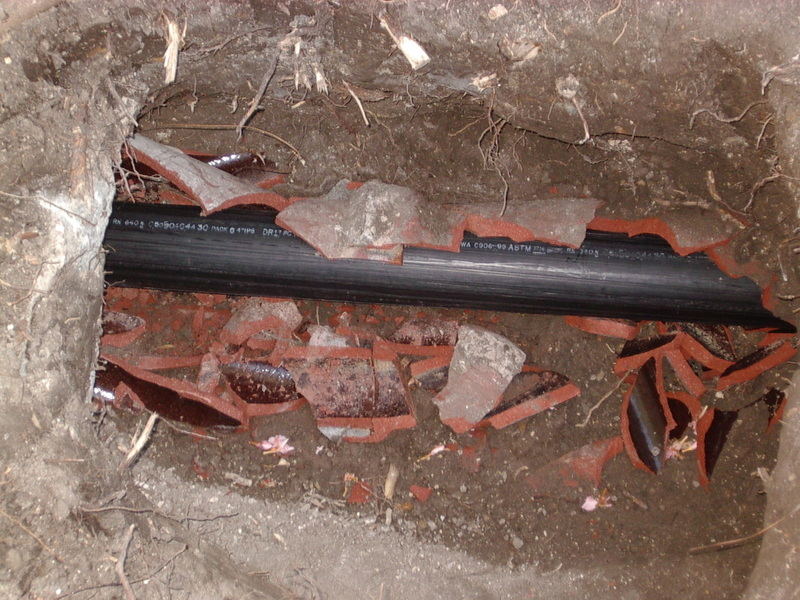 A rooter service in Palo Alto will be able to fix cracks in your drains. 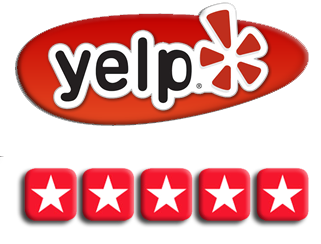 You should call Palo Alto drain cleaners if there is a foul odor coming from your drain. An odor is a sign that your drains are filled with decomposing waste or bacteria. Nobody wants to live in a smelly house, but fortunately, this problem can be fixed with a thorough drain cleaning. It is important to note that plumbing problems can cause major damage to your home. For example, your home can be damaged by a flood. Drain blockages often lead to floods. Mold can also grow after a flood, which can cause health problems. One of the many great things about drain cleaning is that you will only need to get it once a year. This is also a service that can be performed quickly. Additionally, getting your drains cleaned is a lot less expensive than having to get a plumbing repair. That is why drain cleaning is definitely worth the investment. Call Us If it is time for your yearly drain cleaning, then you should call our Palo Alto drain cleaning company. We will not only clean your drains, but we will also make sure that your entire plumbing system is up to par. 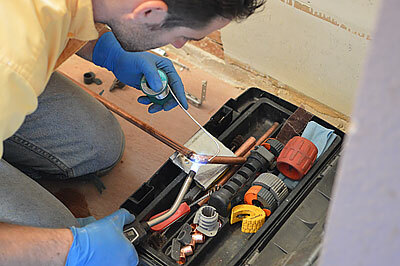 We know that this is one of the best things that can be done to prevent plumbing issues. So don’t hesitate. Contact our Palo Alto drain cleaning professionals today.